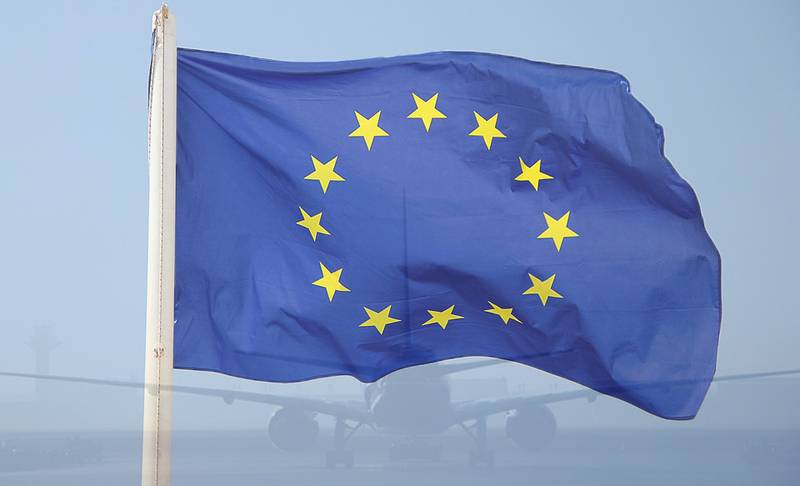 A paper entitled “Brexit and Aviation” has been published by Baines Simmons, part of the Training & Consultancy division of global aviation services group Air Partner, as an interpretation of the UK Government’s white paper ‘The Future relationship between the UK and the EU’, published in July 2018. A degree of clarity has started to emerge on the direction that the UK Government is taking with Brexit negotiations and its impact on UK-based aviation entities, and this Baines Simmons paper aims to capture the latest policy positions and agreements as they develop and discuss their potential impact on UK aviation. However, there is still consensus between the UK and EU that “Nothing is agreed until everything is agreed”, which raises the spectre that clarity on the final agreements affecting aviation will not be achiever until quite late in the day. “There is still a long way to go, but having survived the first round of UK Parliamentary scrutiny, challenges and votes, the Government’s white paper does clarify what it is aiming to achieve in the final negotiated agreement. The initial response from the EU to the paper was mixed, however it seems that it has been accepted as containing some good steps forward, which will form a platform on which negotiation, compromise and eventual agreement can be achieved. Despite recent changes within the UK Cabinet and specifically the Department for Exiting the EU, Theresa May and her new minister seem to be making some progress and the EU states that it is ready to intensify negotiations. We will watch this space with interest as the final agreement may take a very different form,” commented Author Bob Simmons, Technical Director at Baines Simmons. The full Baines Simmons paper can be found here, and will be updated periodically as more information on the subject is made public. A video of the paper’s author, Bob Simmons, discussing the topic can also be found here.